Watch a short video documentary of Saratogian Tim Biello, who runs farm and CSA. Tim Biello, owner of Featherbed Lane Farm. Round Lake, New York–based Death Wish Coffee first made a name for itself, locally, as the “World’s Strongest Coffee”—and then had a national coming-out party during the Super Bowl. It’s since become a Saratoga staple, sold by the mug-full at Saratoga Coffee Traders on Broadway. 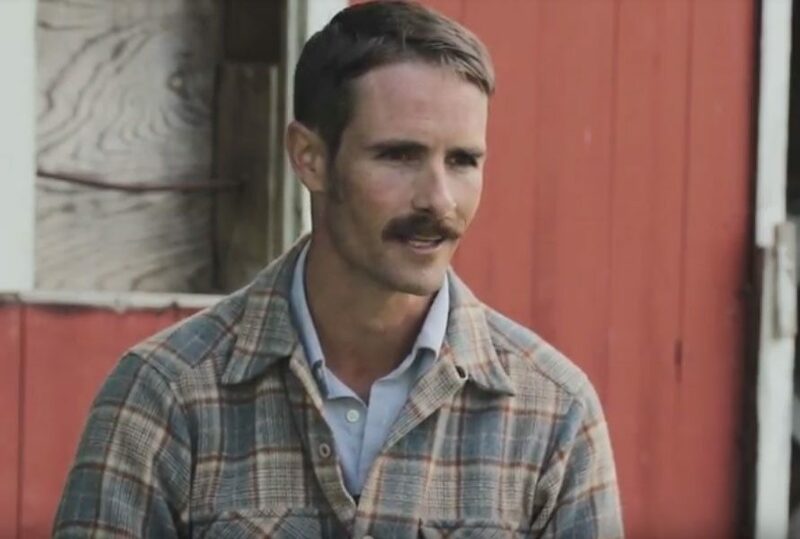 Now, as part of their #GrindItOut series, Death Wish has published a short documentary on Saratoga native and farmer Tim Biello, a graduate of Saratoga Springs High School, who founded Featherbed Lane Farm in 2015, and runs a growing local CSA. Learn more about his story below.